Don’t be a Scrooge. Take your family to see Theatre Calgary’s A Christmas Carol this winter season and re-learn the real meaning of Christmas. Theatre Calgary’s A Christmas Carol is back at Epcor Centre for its 28th year of retelling the classic story. Last year, the Calgary Herald declared it “an annual gift that deserves to be treasured and passed down from generation to generation.” It has been made Calgary’s own with a whimsical set, costume design and a revamped adaption. The adaptation is an attempt to make the production slightly more “kid-friendly” by adding ghosts reminiscent of a Tim Burton classic and humour for both kids and adults. 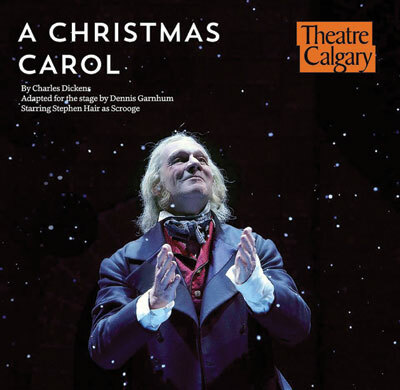 Though there have been six Theatre Calgary versions of the play, the tradition is faithfully preserved with many returning audience members each year, and the incredible Stephen Hair, Calgary’s Ebenezer Scrooge, for 21 years and counting. Hailing from Kingston, Ont, Hair has been performing in the production even before his leading role, having played both Scrooge’s business partner Jacob Marley, and the momentous role of “Man With A Turkey.” Hair’s dedication and familiarity with the material shines through every year, making the production an unforgettable and spirited one — definitely one not to be missed if you need something to pick up your holiday spirit. Originally, Hair was rejected from the role because producers felt he was too young to play the infamous Scrooge. After some push-back, and a very convincing lunch, Hair was cast in the role 21 years ago. But the Christmas Carol is not just based on the man who plays Scrooge, but on the cast as a whole, with some returning to their roles and others beginning their time in the role. The show is sure to be a success amongst Calgarians again. Another popular addition to the show was the creation of Toonies for Turkeys, raising money for the less fortunate through the Calgary Interfaith Food Bank. Since the program started A Christmas Carol has raised over $1.5 million in donations. Celebrate Calgary’s greatest annual holiday tradition Nov. 27 through Dec. 24, but get your tickets early! 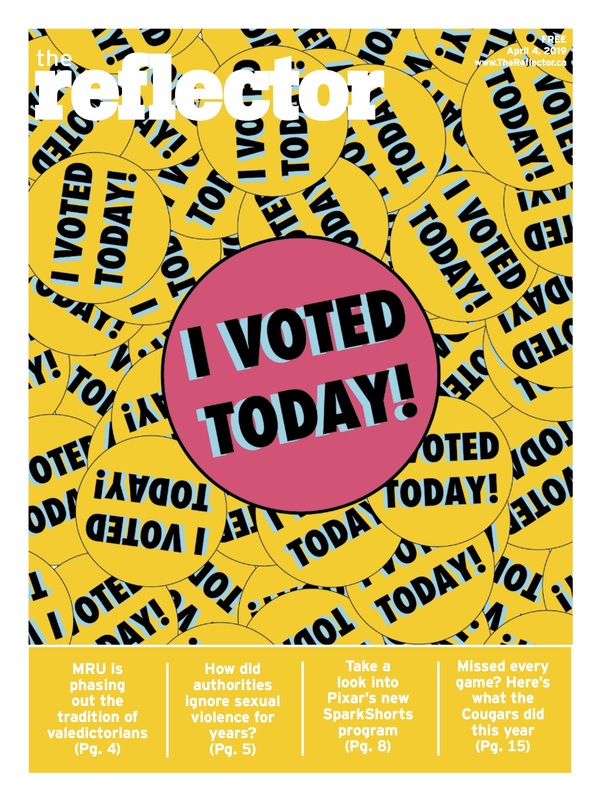 Previous story What would you do with your last day on Earth?